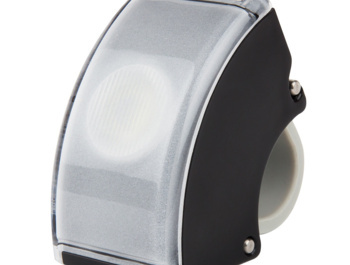 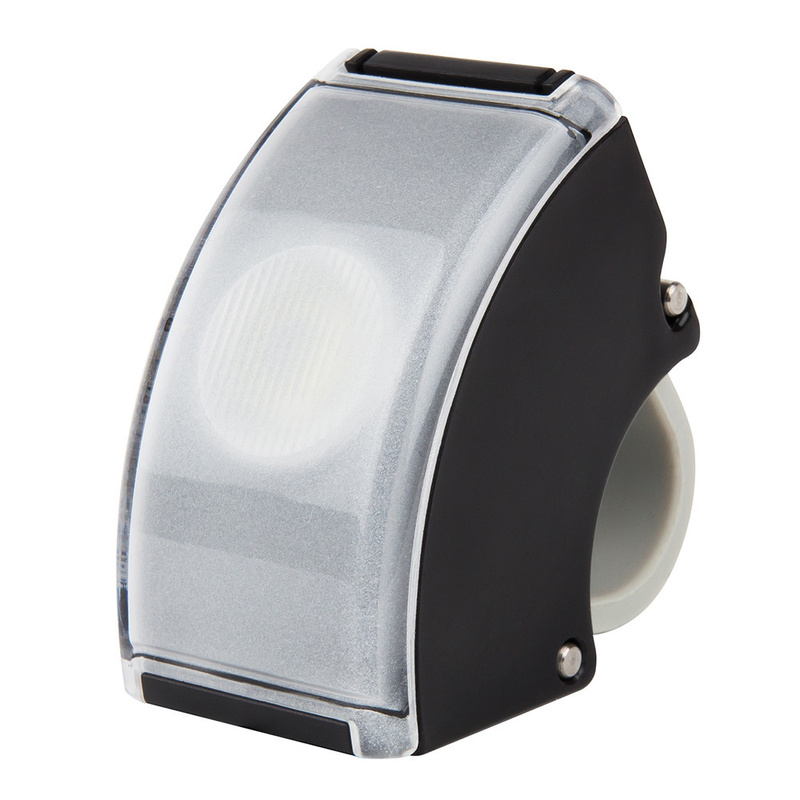 The Curve Front Light from the Swedish Bookman brand is a highlighting front light for cyclists that has an intensity of up to 80 lumens and shines up to 35 hours. 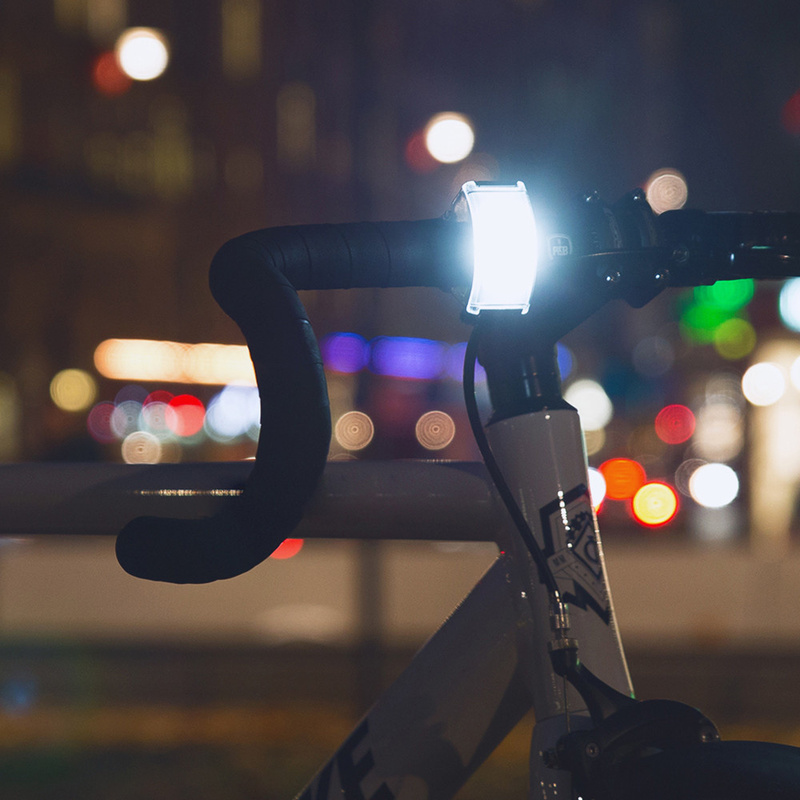 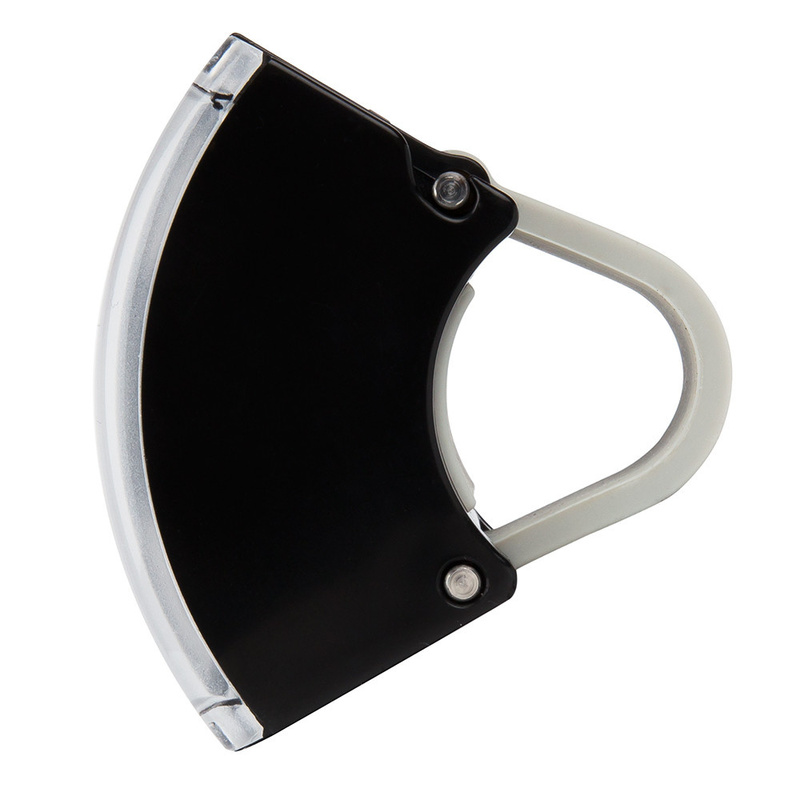 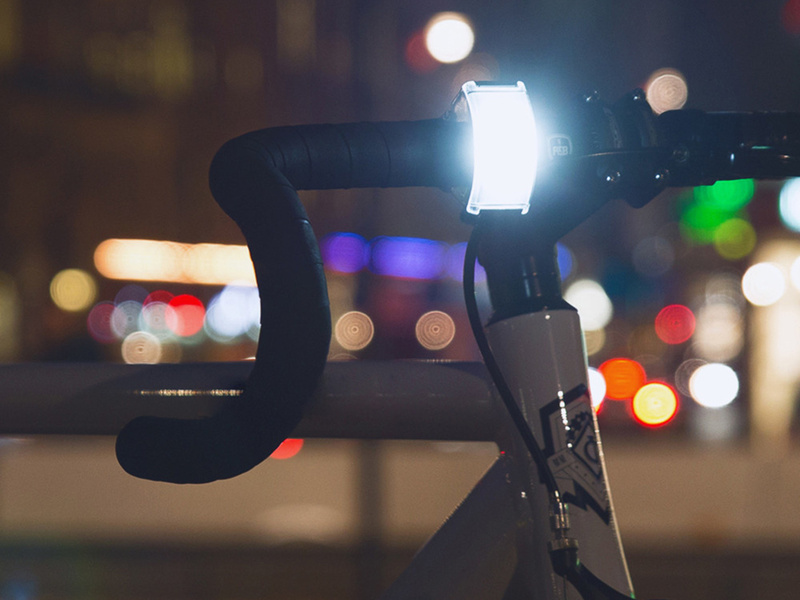 The main advantage is quick clamping on the handlebars with a silicone strap and a light cone produced up to 180 degrees through a specially modified glass of 1 watt Cree LED source. 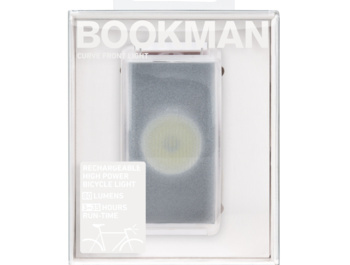 A 650 mAh battery is simply charged via USB from a network or from a computer. 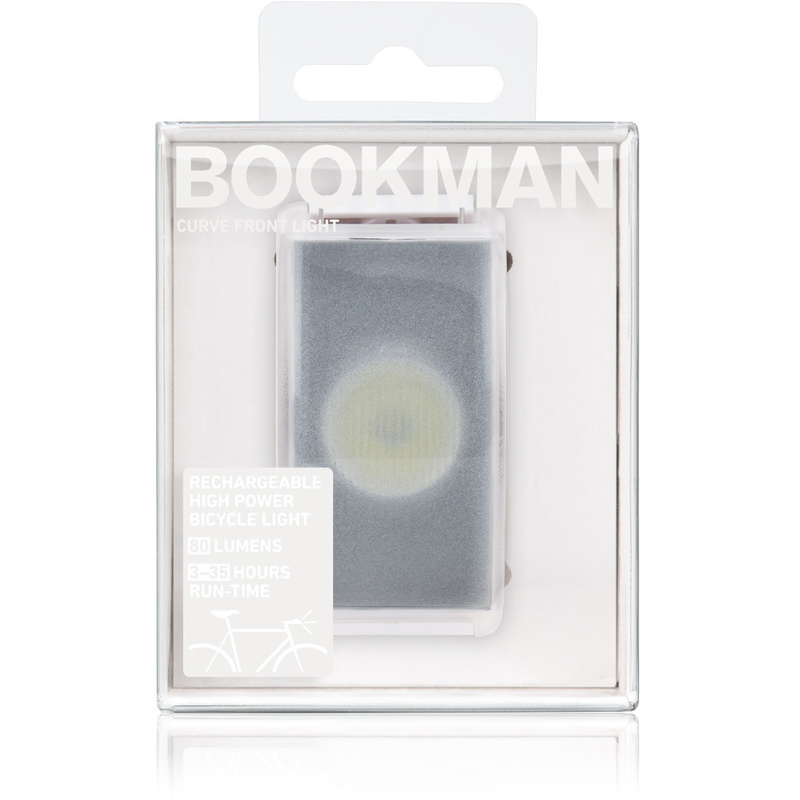 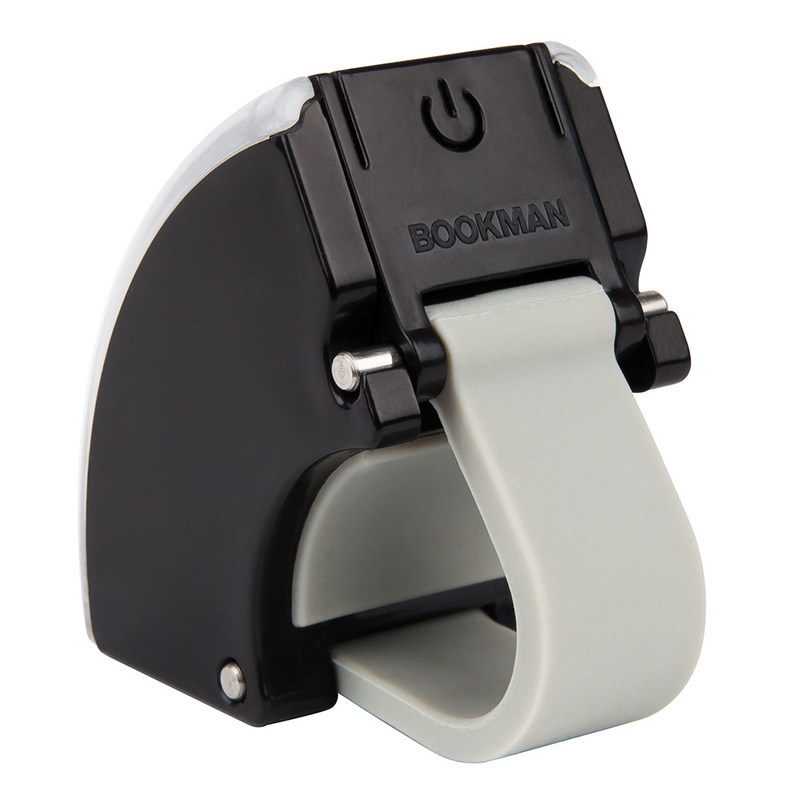 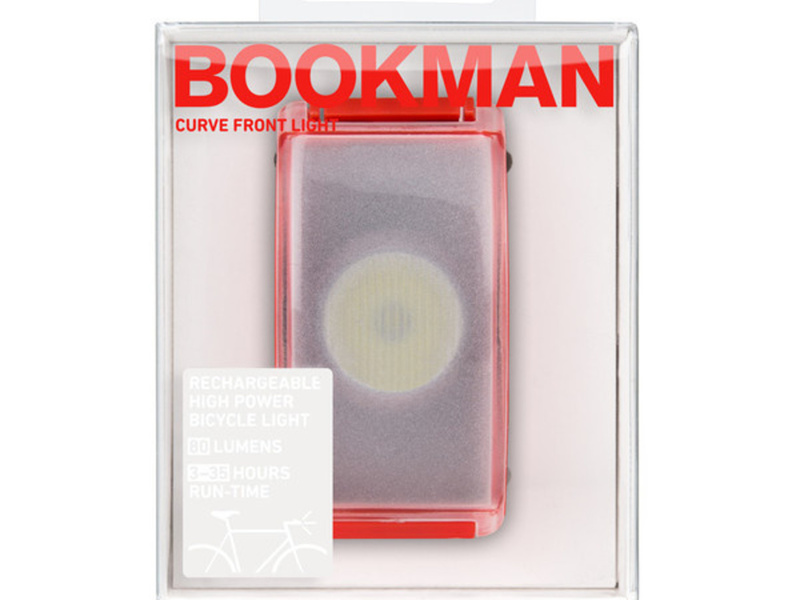 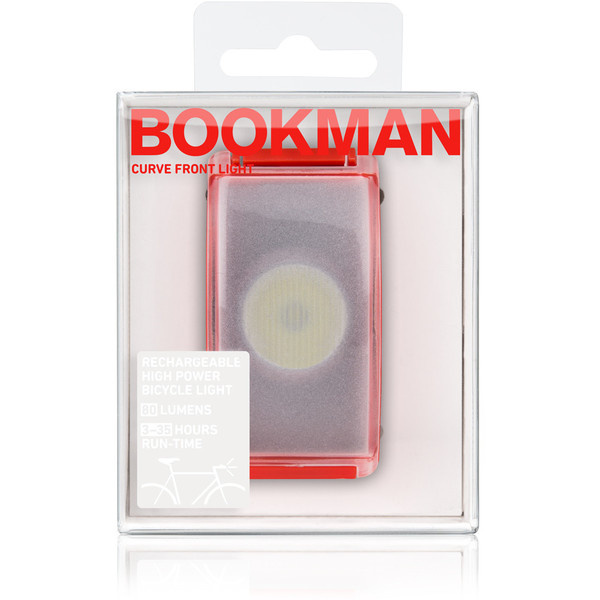 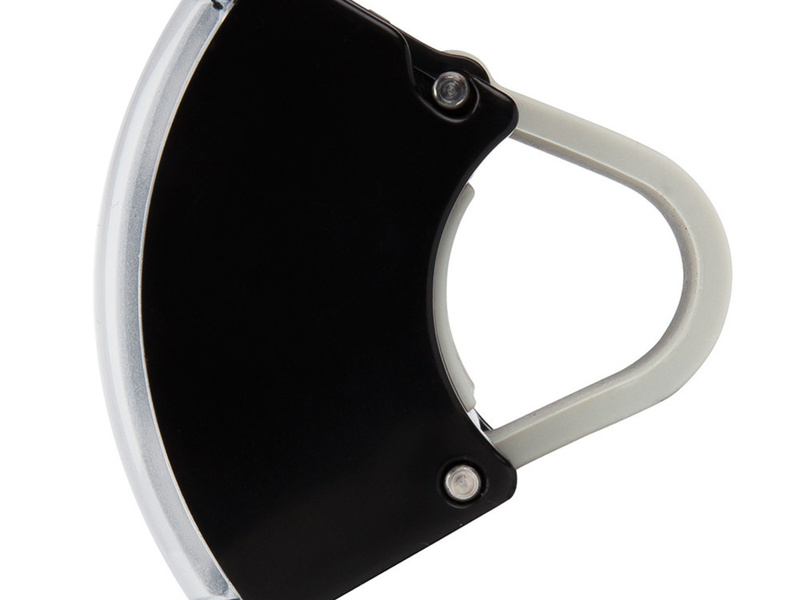 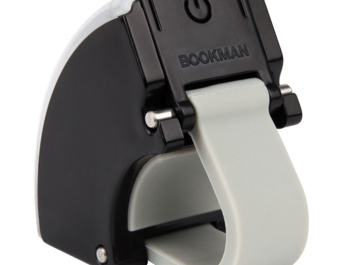 The Bookman Curve Front Light offers four modes of illumination, the highest when it lights up at 80 lumens for 3 hours, ecological mode with 40 lumens for 6 hours or then flashing for 17 hours at 80 lumens or 35 hours at 40 lumens.